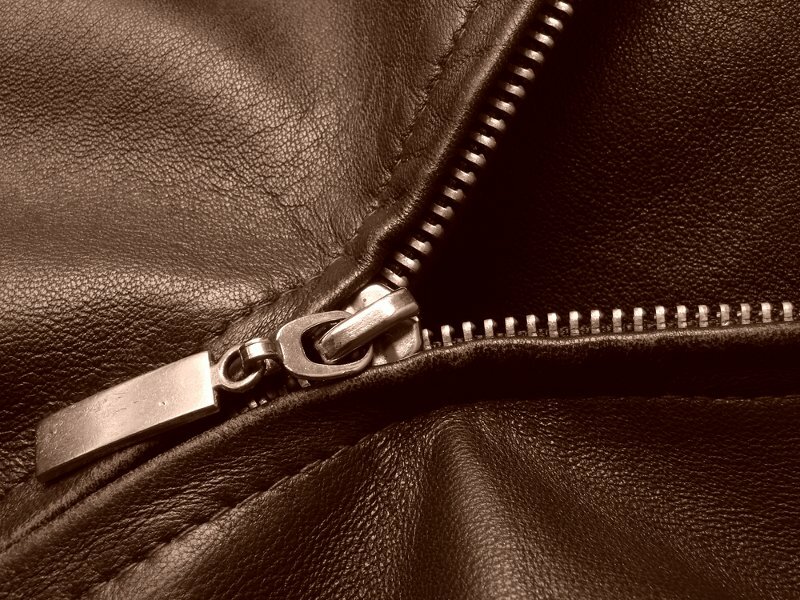 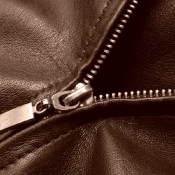 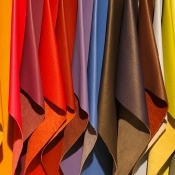 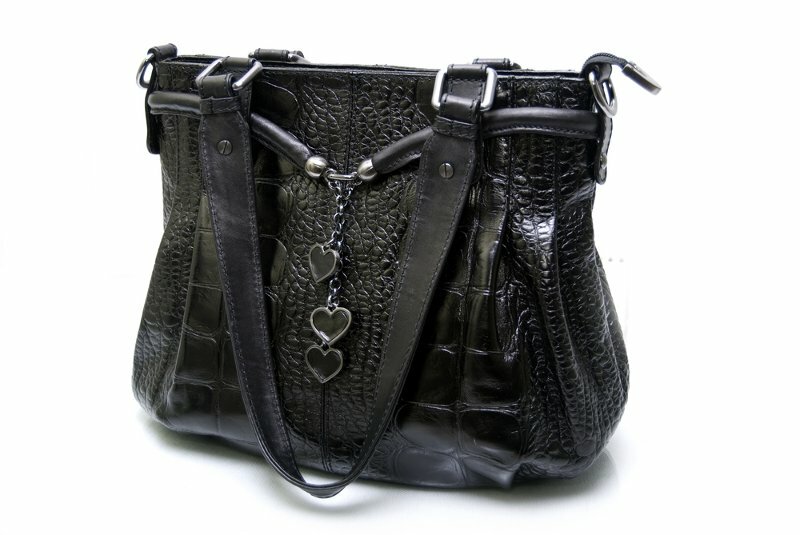 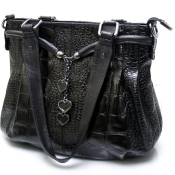 OOur main products include fashion leather for shoes, handbags and leather garments in goatskin & lambskin. 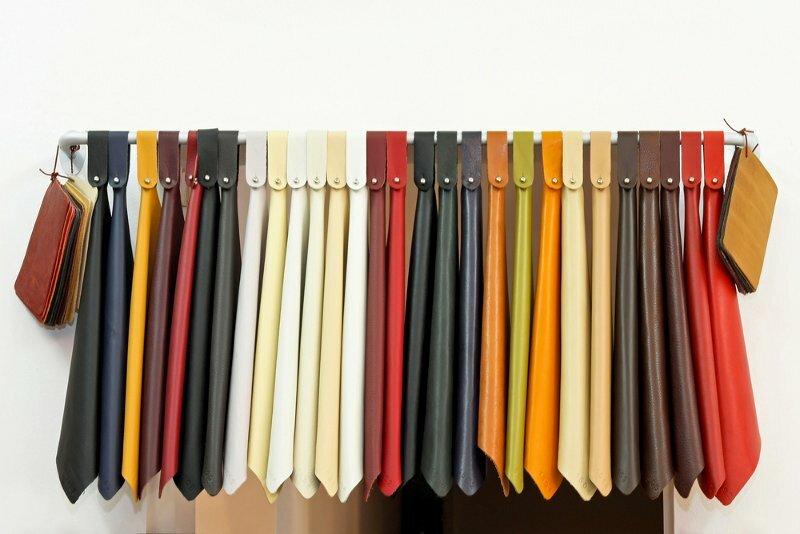 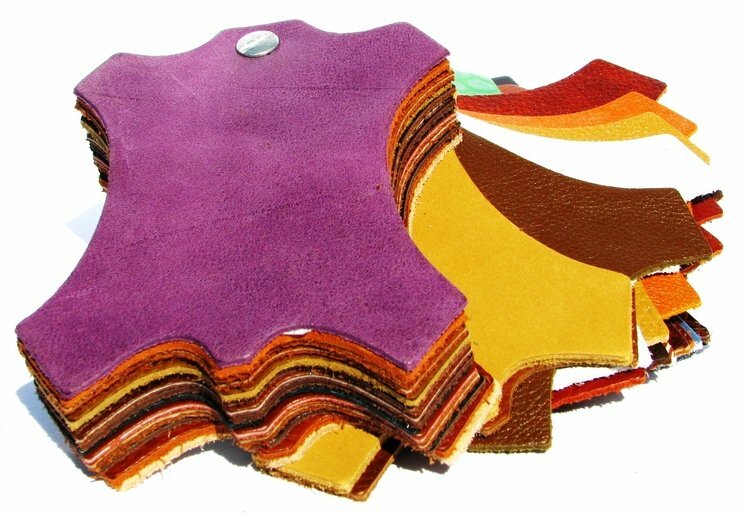 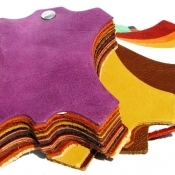 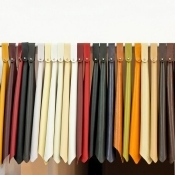 We are highly specialized in fashion leather based on full vegetable tanned skins created with untraditional and creative ideas and techniques envisaging the latest trends. 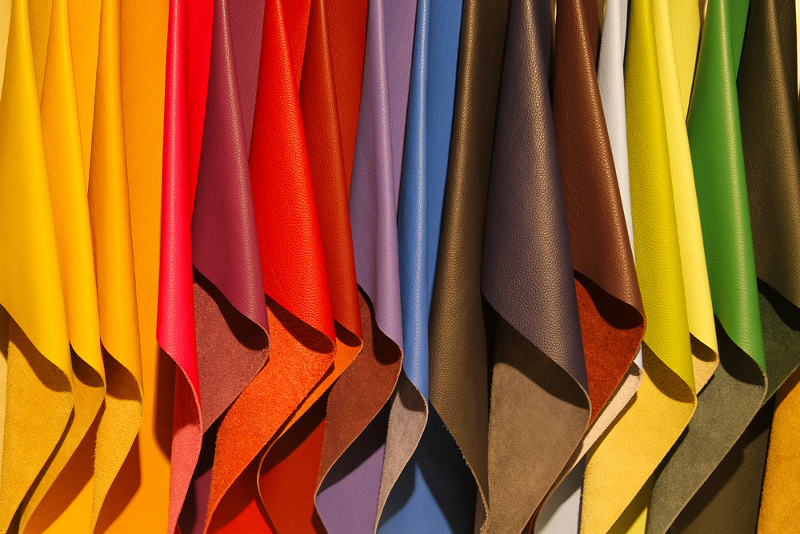 Each season together with our European collaborators twice a year for autumn – winter and spring – summer we present new collection to our customers encompassing the relevant colors and fashion forecast which is widely regarded among our business partners.